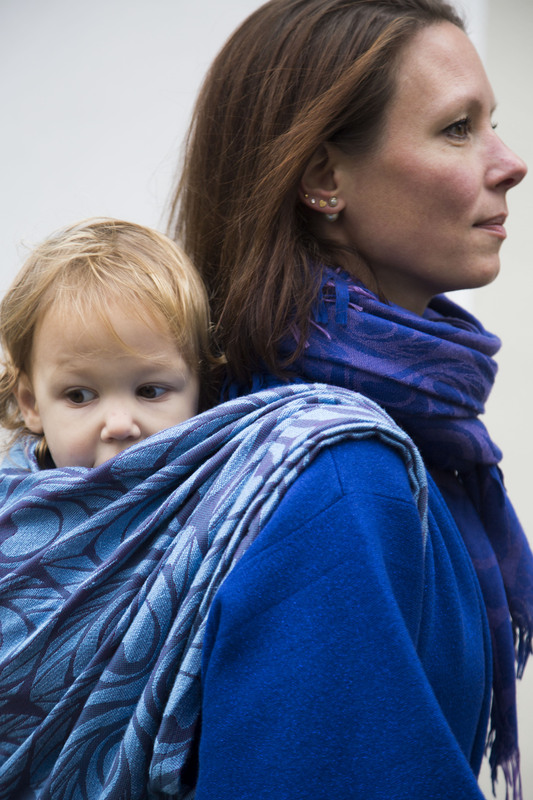 Babywearing is a big part of my life and it allowed me to be part of some sort of a community where I met a lot of lovely woman. Marsha is one of them and some time ago we met and did a photoshoot. She wanted some photos to remember her babywearing period and some fashion shots at the same time. Well let’s do that! 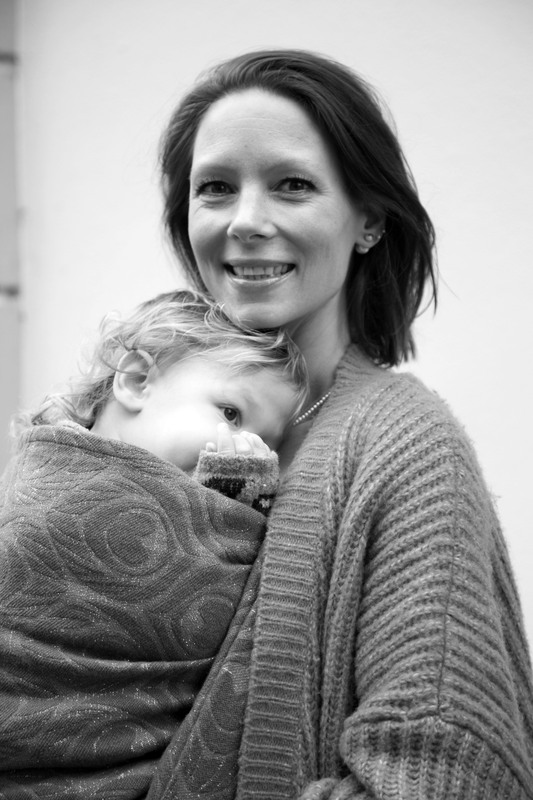 Babywearing shoots are one of my favorite to do, because it allows me to capture that special bond between mother & child. It’s such a safe place for the child to retract and enjoy some bonding with his/her mom. But next to that Marsha also would like some fashion shots. I love her fashion sense, especially because she uses a lot of colors. So this photoshoot turned out to be a colorful feast for the eye, and you gotta love that.